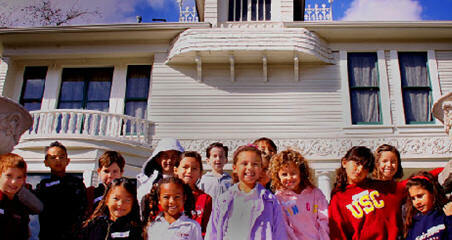 Special for Santa Ana Residents Only: Free Admission & Tour on first Sunday of every month. Normal admission without the pass is $5 for adults, $4 for seniors and members, and $3 for children and students. “Aurelius O. Carpenter: Photographer of the Mendocino Frontier,” Which runs from August 31 to December 31, 2009. The exhibition portrays life in California in the 19th century. Metered parking, no charge to any of the exhibits. Hours between 8am and 5pm weekday.